Formed in 1992 by John Horton and Dave Wills. 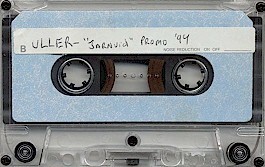 They record the Jarnvid 1994 Promo. Strictly an instrumental piece but turned to a more serious from of music later on. Dave Craft from Suppression joins as second guitarist and Drummer Chris joins. Mark Stauffer (Twisted Tower Dire/Arghoslent) was a session drummer only for one song. Eventually founding member John leaves. This lineup records a 96 rehearsal/demo which wasnt officially released. 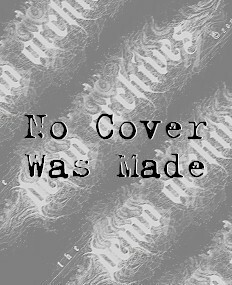 No cover exists, but songs are: Mere of Ophidian Rime, Exalted tower, Cross the old Stone Bridge. Drummer Chris and guitarist Dave Wills move on with Uller and eventually changes the name to Sorrow Bequest which are now known as Widow today.